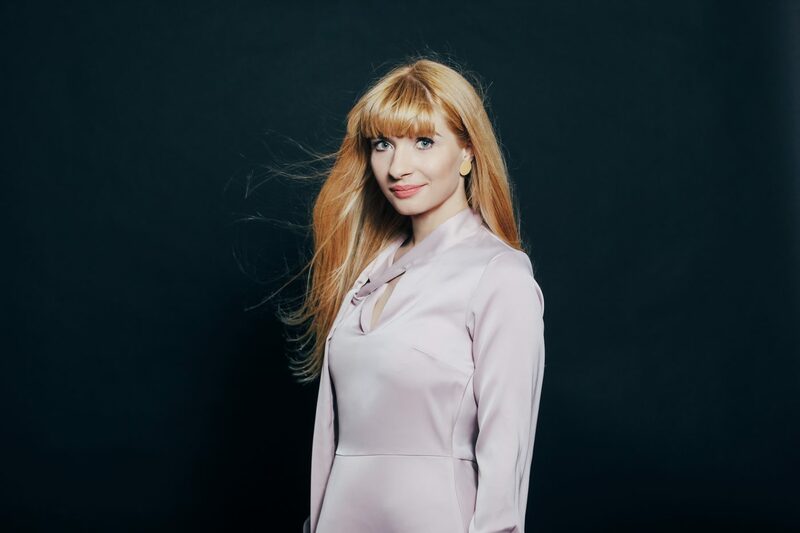 Ioana, a highly experienced professional in the world of luxury fashion, engaged me to assist her in boosting her personal brand digitally, so she could successfully scale up her many projects. Through a few one to one consulting sessions, we were able to successfully break down Ioana’s many interests and projects into a cohesive communication strategy and equip her with tested Instagram tactics. We wanted her to successfully use Instagram to attract a fashion-savvy audience and build trust. She is now scaling up her personal brand on Instagram and broadening her network. As she has an intuitive way of feeling social media strategy of high end products and brands as well as understanding the exact needs of her clients, our collaboration came naturally, guided by quality and very constructive exchanges. Her precision and well thought out advices made Instagram fun, simple and an efficient communication tool for me. Not only I have considerably improved my account right away with her help (and my following keeps growing), but I discovered endless opportunities digital knowledge and Instagram can create – and I have now a new dimension of my future. Ruxandra is sensitive, generous, able to design mesure-on creative ideas and provide immediate solutions to any problem. She is one of the persons I love asking for second opinions since she is genuine, balanced and keeps in mind all different angles.